You know we all can come up with excuses from time to time of why a personal goal is not met. 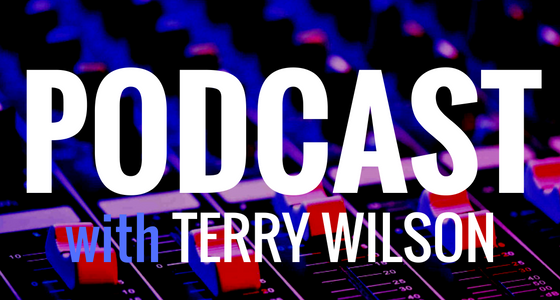 Listen to how a new member of terrywilson3.com was able to make close to $4000 in just a few days and dodge Hurricane Matthew as it ripped though his home town of Jacksonville, FL. Start earning the money you deserve. Go to terrywilson3.com/apply today and see how we can match you up with the job of your dreams and get you on a path to prosperity. If you are a business owner, entrepreneur, or recruiter go to terrywilson3.com/ziprecruiter to use one of the best job listing a recruiting platforms around.